The nation’s response to the Kirwan Institute’s State of the Science reports has been overwhelming. 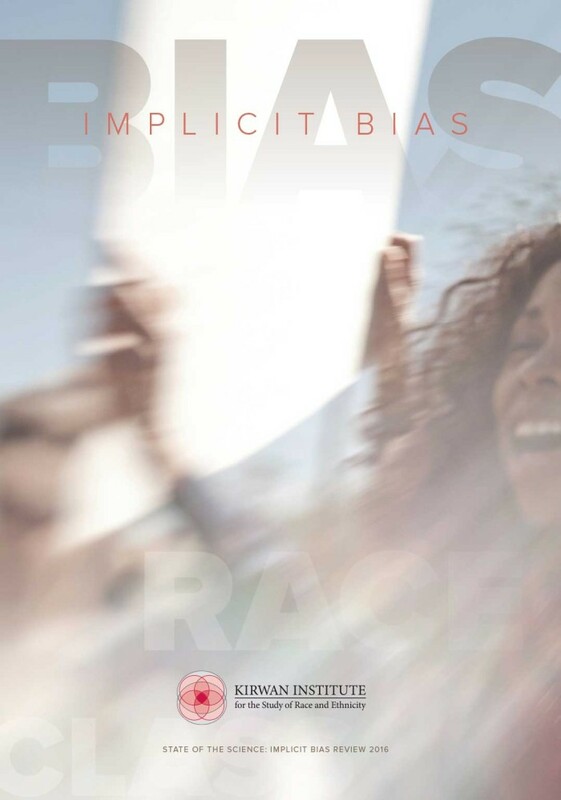 Educators, law enforcement organizations, human resource experts, health care professionals, and many more, have come to rely on this publication every year to help keep them abreast of the latest findings from brain science about implicit bias and to guide them in thinking about the real world implications of that research. Kirwan’s Implicit Bias team, lead brilliantly by Cheryl Staats, the author of the first State of the Science, is now engaged throughout the year, leading workshops and presentations in states and communities across the country as the desire for help understanding this important body of research continues to grow.